The Miss Holland committee sold their name and franchises to mr Vanderlinde in 1987, who was able to get the finals of Miss Holland back on television in 1987. But he also got into some scandals and lost the most important franchises, Miss World and Miss Universe, to some other organizations. The girls who represented the Netherlands at the Miss International in the period of 1985 till 1989 were, with 2 semi-final placements and a 2nd runner-up placement, really successful. This is the 3rd part of the dutch girls at the Miss International pageant. This is probably one of the strangest participants ever in the Miss International pageant. It is not that Jacqueline was a strange woman but it was her second time she represented the Netherlands at this pageant. She was also in the 1982 pageant. The results were very different, in 1982 she was unplaced but in 1985 she became 2nd runner-up. 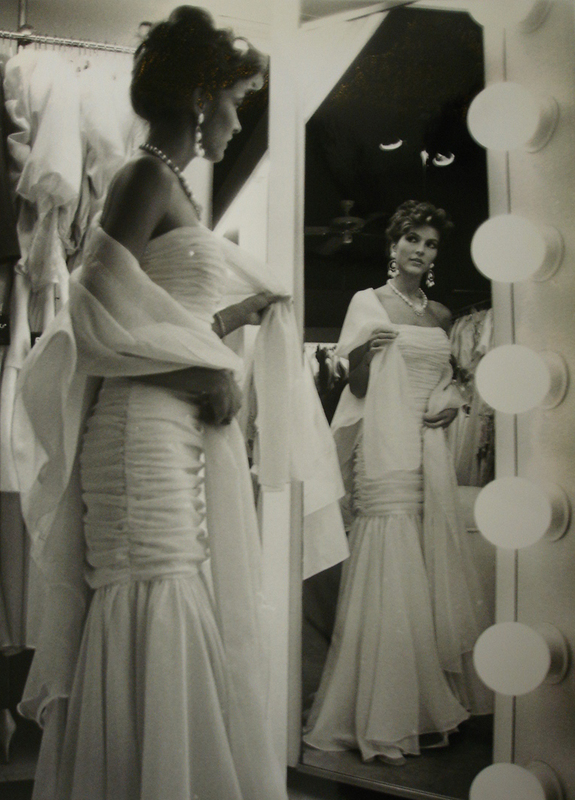 Jacqueline participated in many, many pageants in the Netherlands. She tried to become Miss Holland in 1982,1985 and 1988. In 1991 she participated in the Miss Universe Netherlands pageant as Miss Limburg (Limburg is one of the provinces of the Netherlands). Internationally she represented the Netherlands besides in the two Miss International pageants, also in the Best Model competition in 1992. In 1985 she must have left immediately to Japan, after the Miss Holland finals to go to the Miss International pageant, as the finals of Miss Holland were on august 31st and the finals of the Miss International pageant were on september 15. 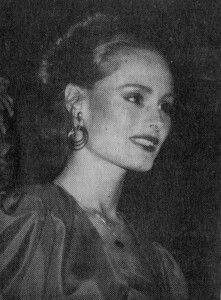 Caroline Veldkamp was a very successful beauty queen in the 80’s. Her father was Anton Veldkamp a wel known photographer for “de Telegraaf” at that time. She was 2nd runner-up at the very controversial Miss Holland 1985 pageant. She represented the Netherlands in 1986 first at the Miss Universe pageant, where she just missed the semi-finals, in july and in august she went to the Miss International pageant where she became a semi-finalist. The last international beauty pageant was the Queen of Europe in 1987. In january 2014 she died after a sickbed. Angelique Cremers was the first crowned Miss Holland since 1978 to represent the Netherlands at the Miss International pageant. In fact, when Angelique won the show, which was live broadcasted on television, it was said that she would go to all the big pageants: Miss International, Miss World and Miss Universe. In the end she did not go to the Miss Universe 1988 pageant. But she did go to the Miss International 1987 pageant. After her crowning she was a very popular woman in the Netherlands, so hopes were very high when she went to Japan. It was Angelique’s first time traveling so far from home. When she did not place as a semifinalist, she did not lose any of her popularity, in fact she was as popular as Queen Beatrix at some time. The second international pageant she went to was the Miss World 1987 pageant. She was one of the favorites so it was no surprise when she reached the semi-finals. Nowadays she is very successful as a painter and sculptor. The Miss Holland 1987 beauty pageant was a big succes and 6 of the girls represented the Netherlands at international beauty pageants. 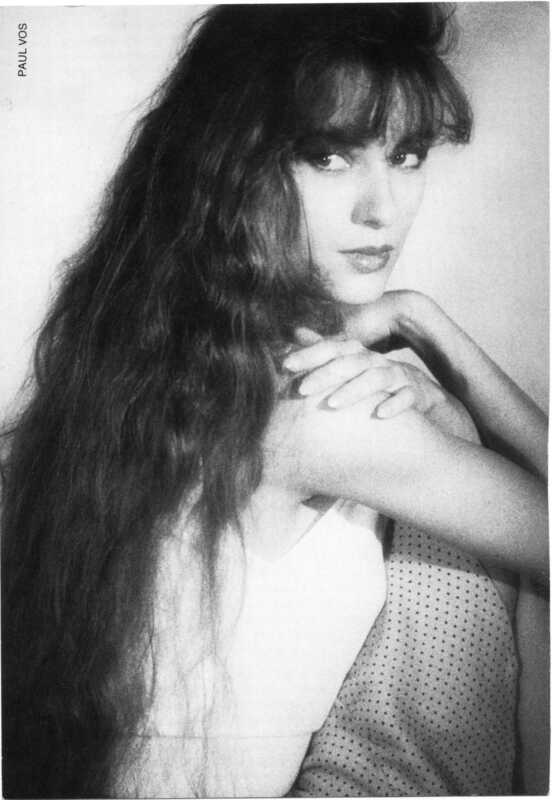 Linda Egging, who was unplaced at that time, became Miss Nederland 1991 and represented the Netherlands at he Miss World 1991 pageant. 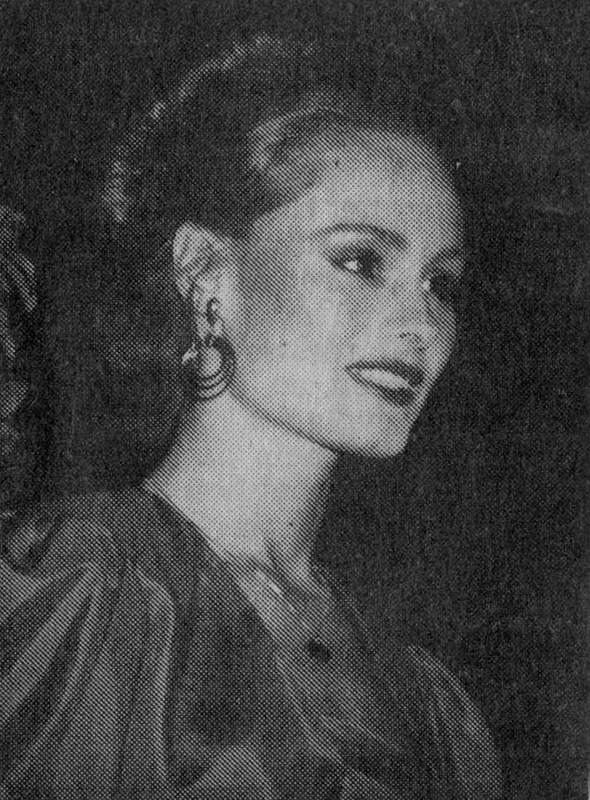 Ellis Adriaensen was one of the finalists at the Miss Holland 1987 pageant and people could see she was a bit disappointed when she was “just” called second runner-up. The Miss Holland 1988 pageant was scheduled for august and the Miss International 1988 pageant was held in june, so Ellis was asked to represent the Netherlands at the pageant in Japan. Beautiful blond Ellis did not place as a semi-finalist. Not much is know about Ghislaine Niewold. She was a top 6 finalist at the Miss Holland 1988 pageant, which was of course won by Angela Visser. Ghislaine was asked to represent the Netherlands at the Miss International 1989 pageant in Japan. She did become a semi-finalist at the pageant.